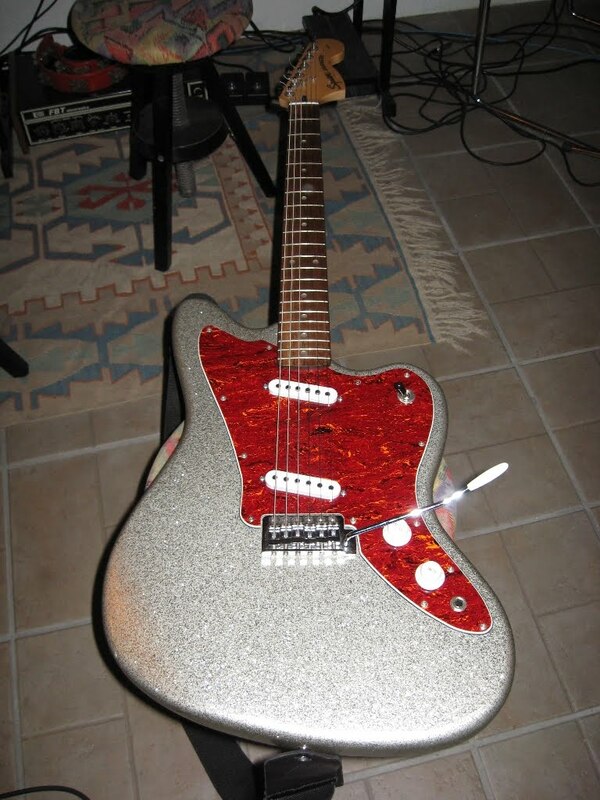 "THE ONLY SCUMBAG SPARKLE IS SILVER SPARKLE WITH BLACK PICKGUARD." I love me some scumbag sparkle. 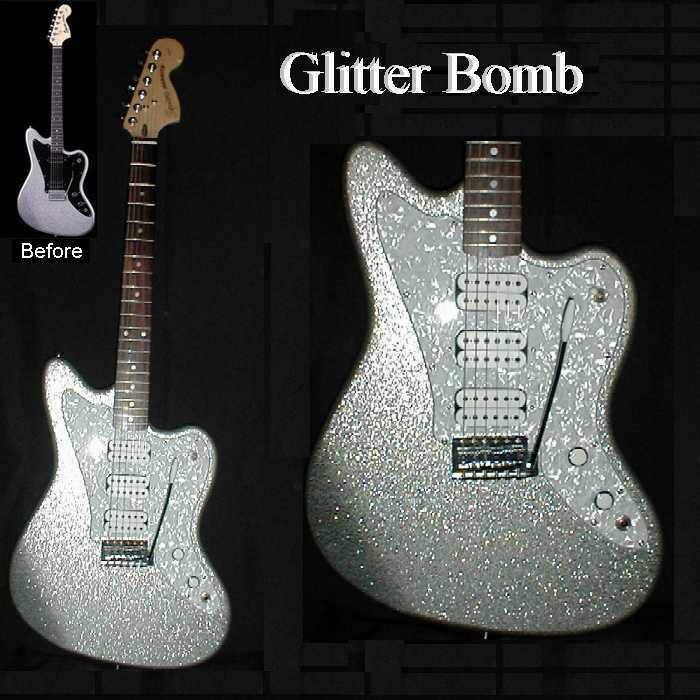 So far the only sparkle I have is the Mikey Way bass. The flake is so big! Is that tort brown or red? yeah see that is awesome. These are pretty cool. The red torts not mine, but looks similar to my results. This is mine. Needs white switch tip. 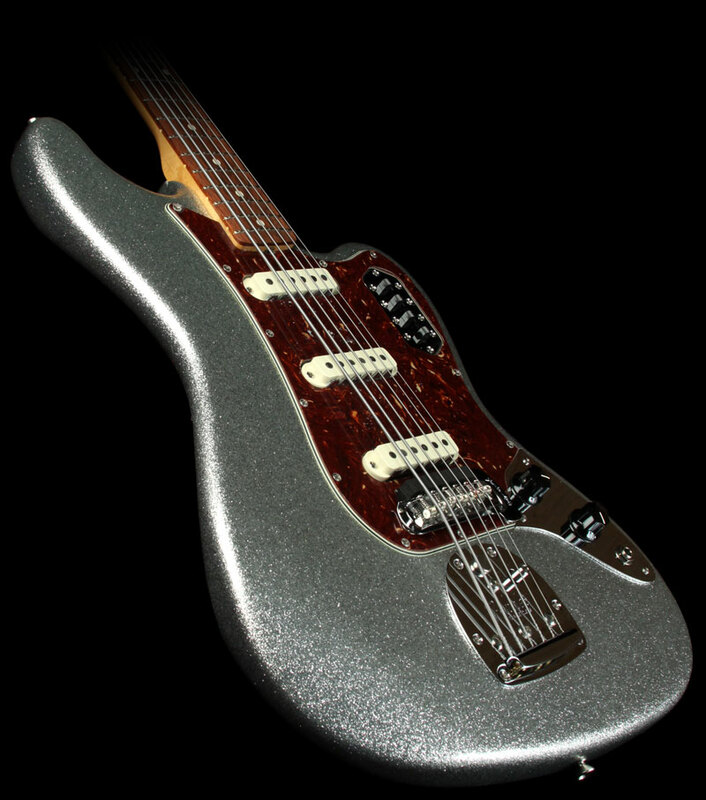 Had black covers, and knobs, but looked too busy. sorry for the crappy pic, my camera has seen better days.